Baby Bekah reveals her age, Krystal loses her cool, and Seinne emerges as a dark horse in Episode 4 of Arie’s season. 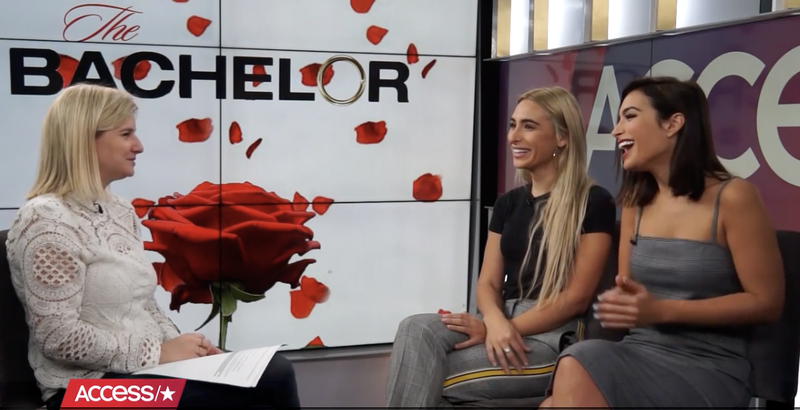 After sitting down with Kit Hoover and Natalie Morales on Access Live and discussing the age difference between Arie and Bekah and the pee prank on the survival date, I hit Access’s digital studio with my sister, Lauren, and producer, Tricia. My Cosmopolitan article this week I discuss parasailing and its potential awkwardness, #glamshaming, AND the reason Krystal is being a hypocrite. In addition to Access, Cosmo, and The Almost Famous podcast, you can find more of my Bachelor thoughts and recaps on FabFitFun’s snapchat and on the official Bachelor Instagram (@BachelorABC) on Tuesdays this season.